Our mortgage broker business was established in 2000 and we are one of the leading mortgage brokers on the North Coast. We are accredited with over 30 lenders, including the major banks, plus a range of regional banks and credit unions. Now with 4 mortgage brokers, all ex bank managers, plus support staff, over 100 years combined experience in the finance industry, you’ll have a quality team looking after you. In 2001 our mortgage broking business originally opened as the North Coast office of Lawfund. It was a mortgage broking business set up specifically to look after clients of various accountants, solicitors and real estate agents. We set up referral arrangements with many of the leading firms in these industries in Taree, Port Macquarie, Kemspey, Bellingen & Coffs Harbour. Following a change of ownership of Lawfund, we changed our name to Professional Finance Mortgage Brokers to provide a more independent mortgage broking business. We have our own credit licence and aggregate via Australian Finance Group (‘AFG’). AFG, established in 1994, is one of Australia’s largest mortgage broking groups and a leader in the finance industry. Unlike many of the other larger mortgage broking groups, it is not owned by one of the major banks. This means our mortgage brokers have no pressure to ‘push’ a particular bank’s product. 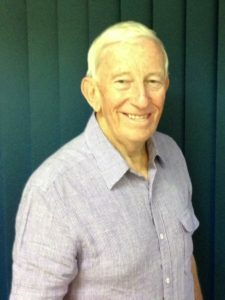 I’ve been in the finance industry since 1980 when I joined the Bank of NSW (now Westpac) at Taree. After a total of 8 years at Taree, Ballina and Coffs Harbour, I was transferred to Sydney, where I was fortunate to have 4 years at the King & George Streets, Commercial Banking Centre in 3 lending portfolios. I met my lovely wife, Julie (actually, I briefly met her when I first went to Sydney, relieving at AMP Centre, but that’s another story). After a year at CSU Bathurst, I had 2 years at the Royal Exchange Commercial Banking Centre in the Sydney CBD. In 1994 I was transferred to Port Macquarie as the Business Banking Manager, resigning in 2000 & starting the mortgage broking business in 2001. 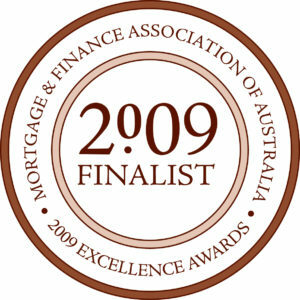 I’ve been nominated as MFAA Finance Broker of the Year numerous times, being one of 3 finalists in 2009 & 2011. I’m blessed (still) with a lovely wife, Julie, and 3 great kids. 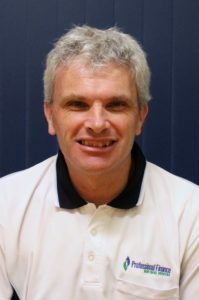 Since I’ve been in Port, I’ve been heavily involved in Port Junior Cricket, Hastings Junior Cricket, Hastings Cricket Umpires & Port Macquarie Basketball. I dabble at golf, but unfortunately suffer from the yips, which raises its ugly head every now and again. Loyal Roosters supporter since 1973. Qualifications: Bachelor of Business, Accounting Diploma, Finance Diploma and a Certificate IV in Financial Services. Accredited Mortgge Consultant with the Mortgage & Finance Assoc of Australia (‘MFAA’). Accredited reverse mortgage consultant and a Justice of the Peace since 1996. I joined Westpac in the Sydney in 1985 after having completed my Economics Degree at Newcastle Uni. I worked my way through various positions over 15 years to Branch Manager at Wyoming, when I decided to leave the bank. I moved to Port Macquarie in 2000 and established a refrigerated courier business with my wife, Toni. We worked hard, built it up over a 10 year period before deciding to sell, so we could have a change of career & more quality family time. I joined Professional Finance Mortgage Brokers in 2013. I enjoy understanding clients unique circumstances & helping them with their finance options. 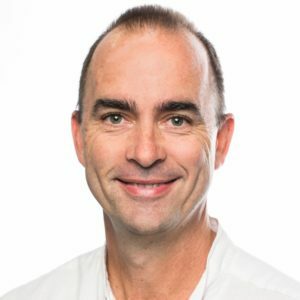 My working life with Westpac, uni qualifications and time as a small business owner enable me to see their side of things and as a broker I have the experience & options to come up with finance solutions. I’m also blessed with a lovely wife, Toni, and two terrific daughters. Not much of a golfer (I swing the club like a cricket bat, which is not good for an ex bowler! ), but I try hard. Long time, suffering, Newcastle Knights fan – this year!! Qualifications: Bachelor of Economics, Finance Diploma and a Certificate IV in Financial Services. 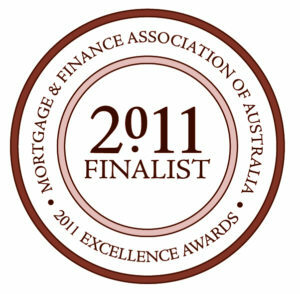 Accredited Mortage Consultant with the MFAA. I joined ANZ in 1984 in Tasmania. Over a 30 year span, I worked in various branches/lending roles, being transferred to Port Macquarie in 2006 as Senior Business Banking Manager. I finally saw the light, left the bank and joined Professional Finance Mortgage Brokers in 2015. With 15 years experience as a Business Banking Manager and working as a mortgage broker since 2015, I am now well placed to assist clients with finance options from 30+ banks, rather than be restricted to one banks options. I am fortunate to also have a wonderful wife, Alison, and two great adult kids. I am the best golfer in the office, but that’s not hard, John’s hopeless and Craig’s not much better. Being from Tassie, I follow the AFL. Qualifications: Certificate IV in Financial Services and currently completing my Diploma of Finance. I’ve been in the finance industry since Adam was a boy. Actually, not that long, but since 1961, working with NAB and St George in various Branch Manager & Lending roles. I was heavily involved setting up their Mortgage Broking Division, finishing up as St George State Lending Manager. 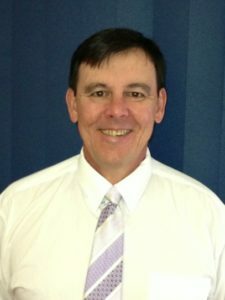 I’ve been a mortgage broker since 1999 in Port Macquarie, initially with Statewide Home Loans/Stacks Finance and then joined Professional Finance Mortgage Brokers in 2010. Despite the other blokes thinking they are blessed, I’ve been married to my lovely wife, Helen since 1970. I am an avid soccer fan and follow Arsenal. I love the beach, enjoy the gym & lucky enough to have good health. Qualifications: Accredited Mortgage Consulatant with the Finance Broker Assoc of Australia (‘FBAA’).